Mobile EFTPOS terminals offer you the ability to accept payment almost anywhere you do business. As well as being free from having to process transactions from a fixed location, there's less reason to carry large amounts of cash, no need to produce an invoice, no waiting for cheques to clear or zip zap vouchers to take to the bank, not to mention securing your funds immediately. Art of I.T. works closely with its suppliers and partner banking networks to provide affordable services for GPRS and 3G based mobile EFTPOS terminals. If you have looked at mobile terminals before and found them too costly, now is a good time to take another look. Our latest EFTPOS terminals now support the Contactless Tap-And-Go feature, which further fast-tracks and simplifiespayment processing. To find out more about this feature, please click here. 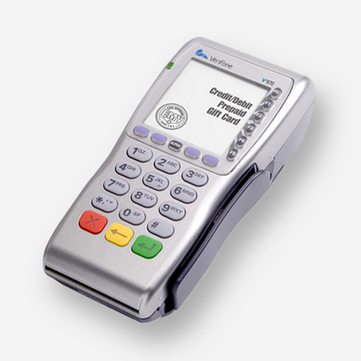 Below is an overview of our latest EFTPOS products in this category. 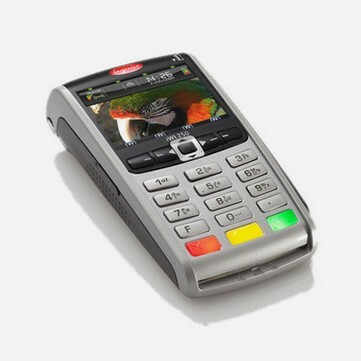 Verifone VX670 is one of the most popular models of mobile EFTPOS. Perfect for any merchant who needs a secure, feature-rich, portable device. The Verifone VX670 features an easy-to-hold, tapered design and a surprisingly large, high-contract, backlit display that allows use under any lighting condition. Lightning-fast processing and easy-to-change rechargeable batteries keep customers, employees and your business on the move. From pay-at-table to taking payments on the move, the iWL250 is the first pocket sized wireless payment device and the most comprehensive portable range ever. It offers a high performance platform to host new applications, value added, and develop brand image. The iWL250 transforms a point of sale into a point of affinity, taking merchants well beyond conventional payment scenarios.